Wooden wall telephone used in railway stations. 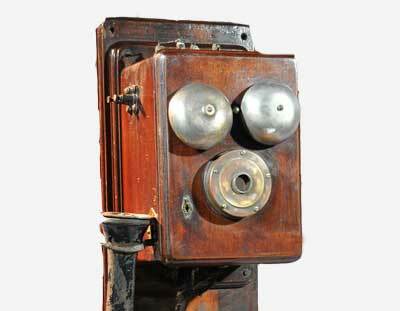 Long Distance Wall Telephone used in 1890's. 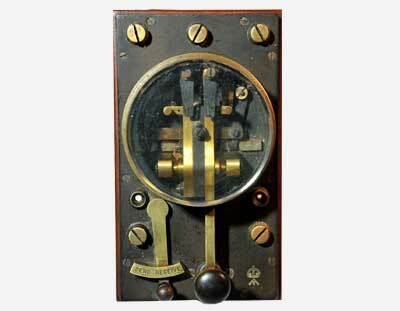 Morse code transmitter used for international communications. Morse code is a method of transmitting text information as a series of on-off tones, lights or clicks that can be directly understood by a skilled listener or observer without special equipment. 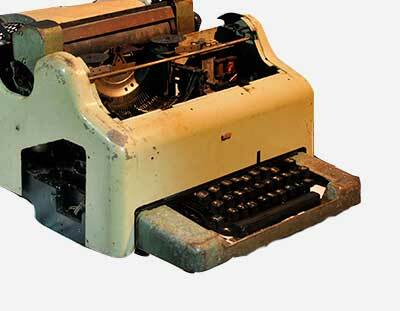 The telex network is a switched network of teleprinters (electromechanical typewriters) similar to a telephone network, for the purposes of sending text-based messages. 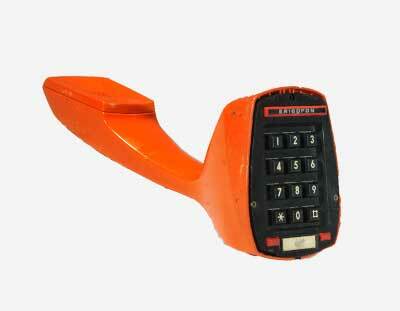 One of the very first digital telephones.